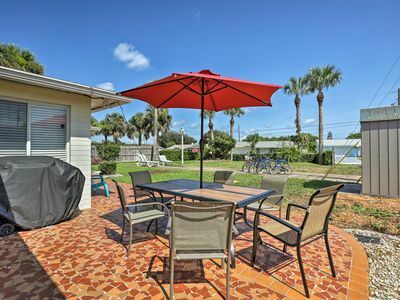 The outside patio features a storage room with beach chairs, umbrella, tent and noodles, all available for use. 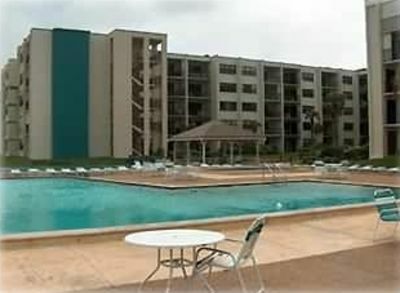 This unit offers one covered parking space outside the unit, additional parking is available. 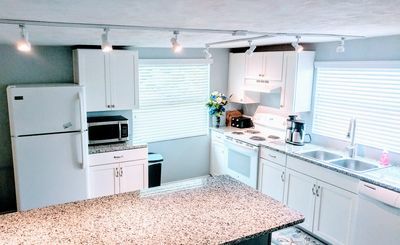 Laundry facilities can be found onsite and are coin operated. 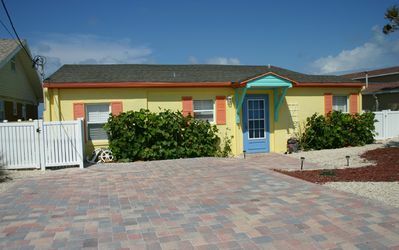 The Colony Beach Club offers 600 feet of car free, white sandy beach out front. 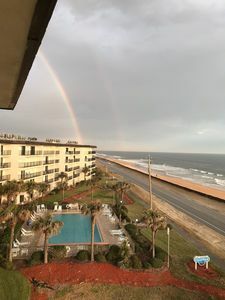 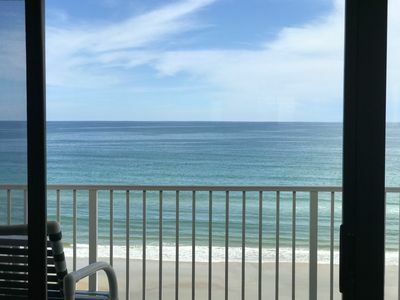 Amenities include 2 pools with paved pool decks(heated during the winter months), shuffleboard courts, oceanfront sun decks, gas bar-b-que grill and picnic area. 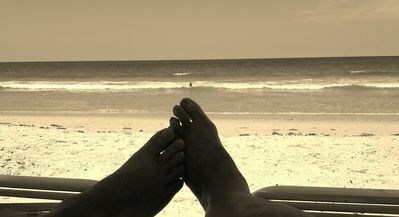 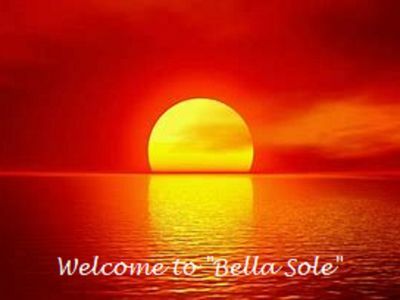 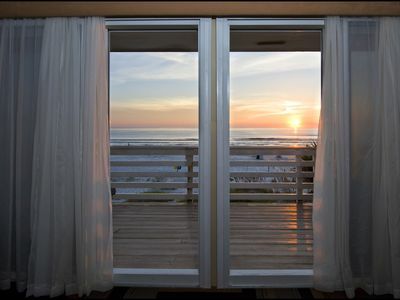 Sun of a Beach - come stay in our beach block bungalow in Ormond by the Sea! 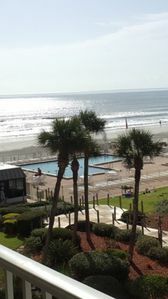 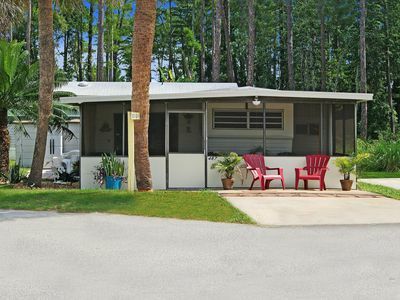 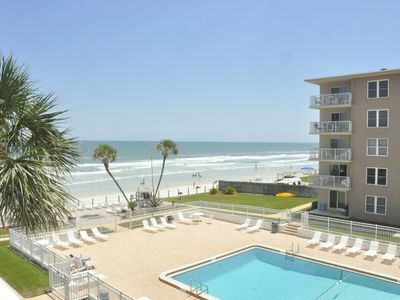 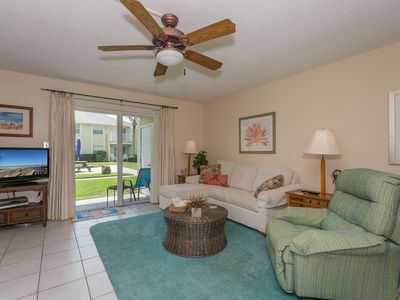 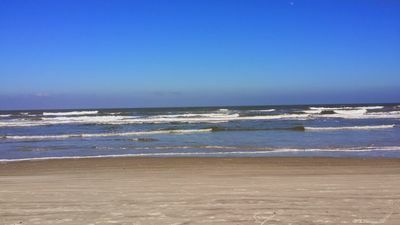 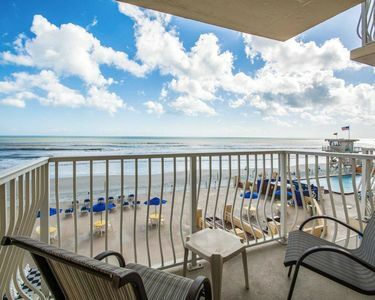 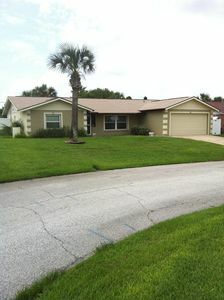 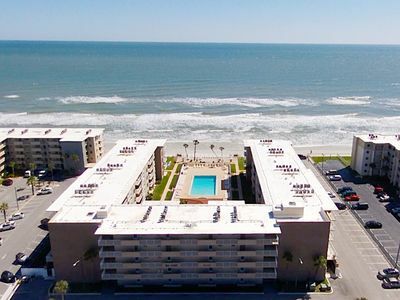 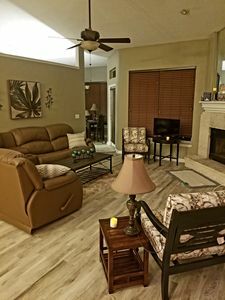 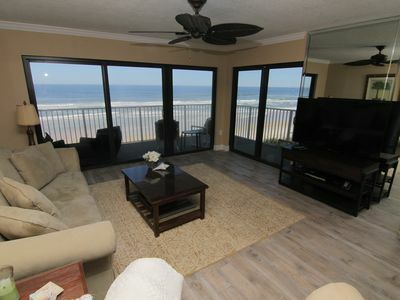 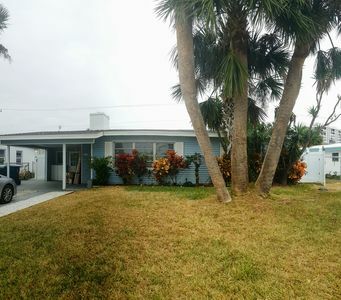 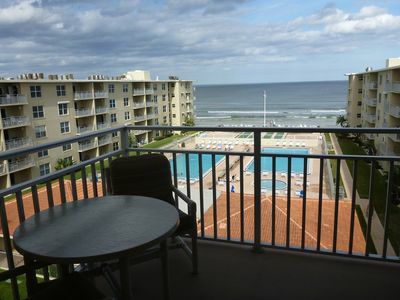 Cute 1/1 Unit with Direct Ocean View on the No Drive Beach in NSB!